The reason for the brawl was tension between Nurmagomedov and Artem Lobov, McGregor’s sparring partner. Conor McGregor handed himself into New York police on April 5, after he and his team attacked a UFC tour bus. It was carrying Russian UFC fighter Khabib Nurmagomedov and other fighters competing on Saturday’s UFC 223 card in the Barclays Center loading dock in Brooklyn. After an unsuccessful attempt to get into the bus, McGregor threw a metal luggage cart and a chair at the vehicle, breaking one of its windows. He was stopped by security guards and people from his team from throwing a garbage can and a metal railing. Two UFC fighters who were inside the bus were injured in the incident: Michael Chiesa suffered a cut to his face and Ray Borg - a cornea injury. 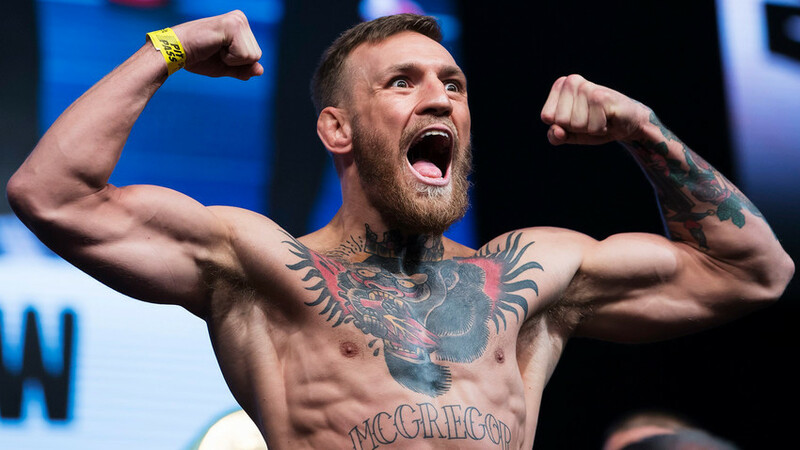 The NYPD issued a warrant for McGregor’s arrest, but some hours later he turned himself in. Currently, the UFC champion is waiting for charges to be pressed against him. He was interrogated and charged with assault and criminal mischief. A member of his team Cian Cowley (25), also a mixed martial arts fighter, from Dalkey, Dublin, has been charged with assault. The possible reason for the brawl could be a row between Artem Lobov, Conor McGregor’s sparring partner, and Nurmagomedov. After Lobov received a slap on the face from the Russian fighter, McGregor was ridiculed by sports fans online for not defending his pal. The fight between Nurmagomedov and McGregor will happen on Saturday, April 7, if the Russian fighter defeats Max Holloway. Vera, the Russian HR robot, is ready to start hiring in the U.S.